WBS' Graham Loomes co-authored a paper the Royal Economic Society selected as one of its 13 most influential from its 125 year history: 'On and Beyond Regret Theory'. 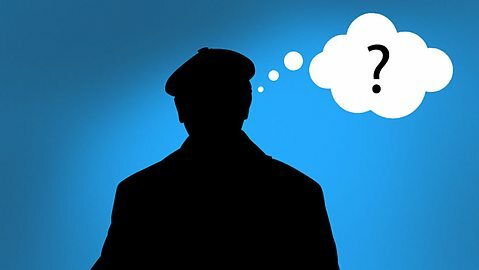 A new season of the Human Zoo is now airing on BBC radio 4. Warwick students are invited to register their interest for a psychological 'Nudging' marathon. Tobias Preis and Suzy Moat integrate Google Flu Trends data with official CDC figures for a more accurate 'nowcasting' model.